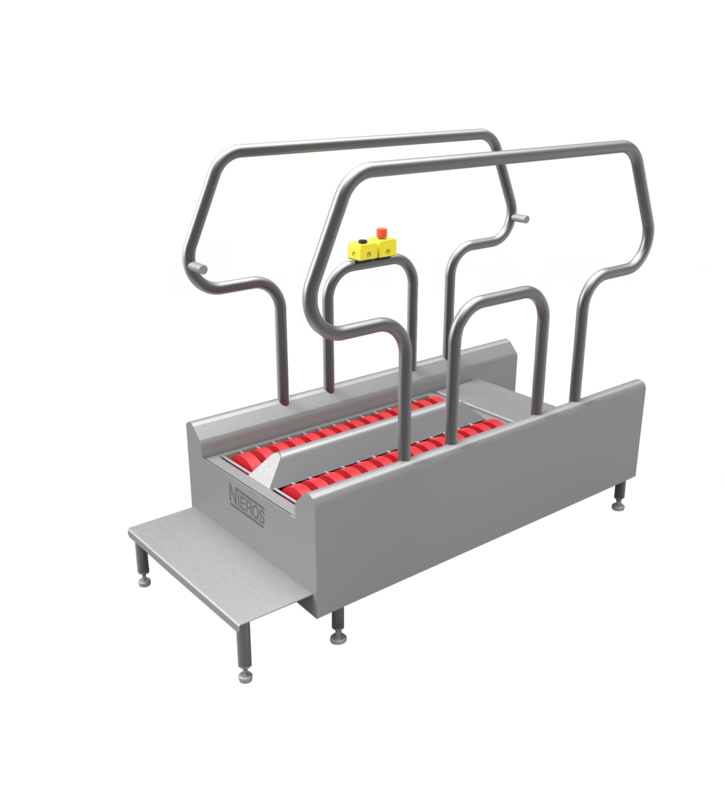 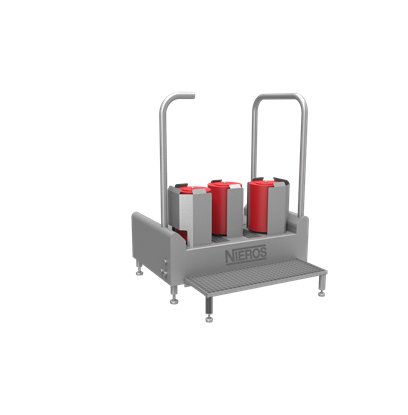 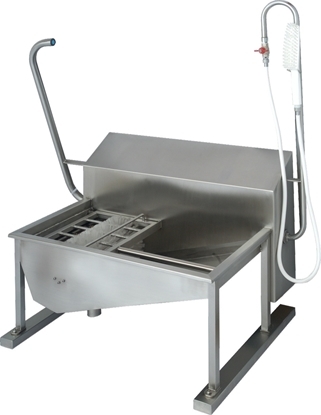 NIEROS® Sole Cleaning Machine DR is a perfect solution for all production areas where clean footwear is of highest importance and where a considerable number of personnel enter and exit on a continual basis. 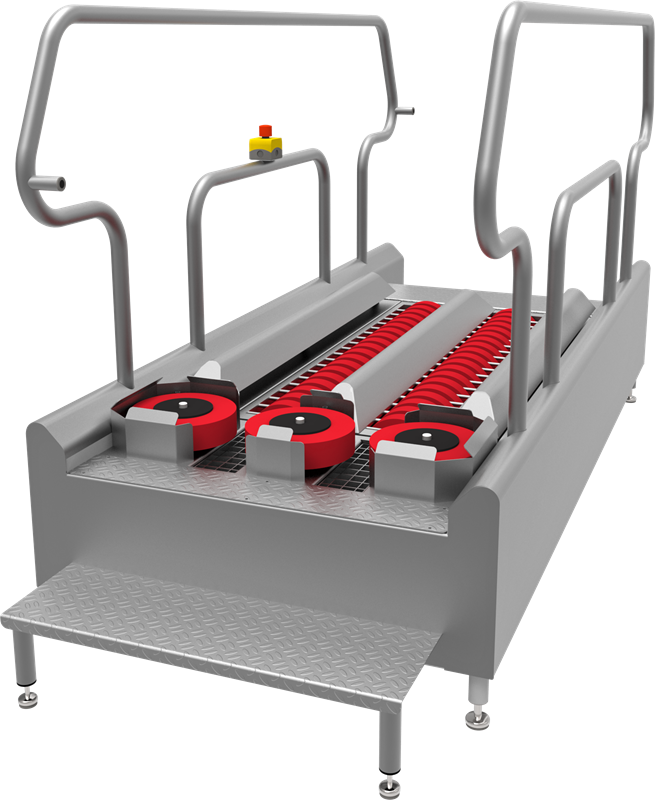 Its automatically generated cleaning line enables fast, easy and efficient disinfection of footwear. 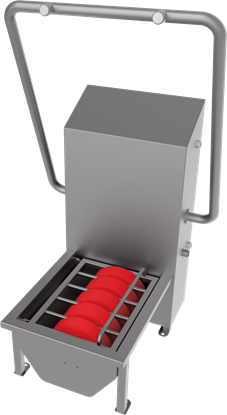 Each model is available in two versions of vertical brushes for cleaning and sanitising sides of the footwear that differ in height.